Take a tour of Jim Horn’s curation of over 1,600 sheds in Southwest Montana. Near the headwaters of the Missouri River in Southwest Montana is a history museum like you’ve never seen. You won’t find a miner’s headlamp, old models, or the first microwave. There’s no admission fee, no wristbands, or entry stamp. This museum – built by miles logged and sweat spilled – holds the history of the Headwaters written in bone, and Jim ‘Antlerman’ Phillips is its one-man curation team. Combining our proud tradition of quality and craftsmanship with Patagonia’s expertise in fly fishing and innovation, we got to work designing the Foot Tractor and River Salt wading boots. We head to the Neff Solar Site in Bend, Oregon to put our Stronghold work boots to the test. It’s October in Bend, Oregon: Portland’s sun-soaked cousin three hours to the southeast. Temperatures are temperamental this time of year. Bend is high desert country, which means that the clear, autumn days often begin below freezing and blister into the 80s by midday. Join Jainee Dial and Lindsey Elliott for the first Wylder Field Trip - an intimate group retreat to Homer, Alaska with a key focus on cultural ecology. This September, we sent some of our boots to our friends at Wylder as they journeyed into the wild landscape of Homer, Alaska. From glacial hiking to chartered salmon fishing, this field trip brought the group a greater appreciation and understanding of the Alaskan eco-system. Our friends at Seacat Creative caught up with Chester Floyd of RER Bows to learn more about the state of traditional archery. Born in Eden, Wisconsin, a sleepy town of 875 people on the fringe of Lake Michigan in the heart of America’s Dairyland, Chester Floyd is the owner of Stone Point Trading Company and bowyer at RER Bows. At 26 years old, he’s rising as one of the top traditional bow builders in the world. Frankie Foss heads to Haida Gwaii on a tandem bicycle named Betsy fo her first bikepacking trip. 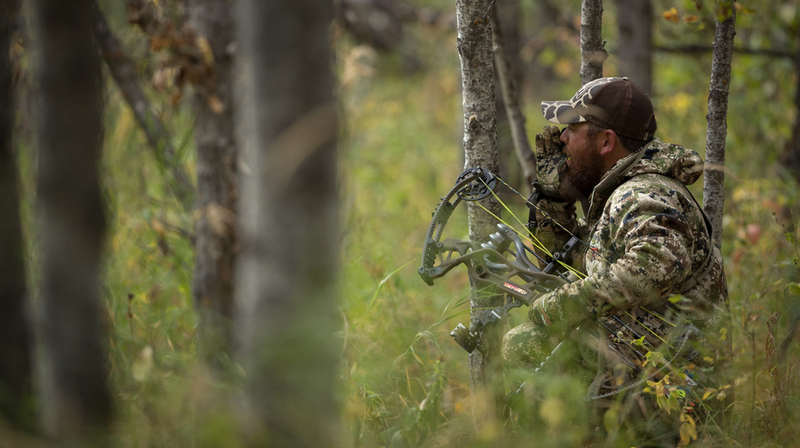 Follow Erin Braun on a once-in-a-lifetime red stag hunt in Patagonia. We went onsite with Reikow Design in Gig Harbor, Wash. to put our new women's Vicious work boots to the test. After watching landscape designer, Becca Reikow, lead the project, we asked what plants she recommends most for landscaping in the Pacific Northwest. Free live music at Danner Union Way on Thursday, July 12th from 6pm – 8pm. We’re throwing a party to celebrate our sponsorship of Pickathon Music Festival. Join us and Popular Mechanics for an all day party of hands-on workshops, interactive experiences and local marketplace shopping. Building upon a successful partnership with Topo Designs, we’re excited to announce our latest boot and pack collaboration featuring a new Mountain Light boot and Daypack. Pairing materials like Horween® leather, 12oz cotton canvas and flecked paracord, this collection infuses technical features and traditional styles.